" Since my Treatment, my life has changed immensely and immediately "
Since my Treatment, my life has changed immensely and immediately, I am glasses free. Hi, I’m Connor Phillips from the Cool FM morning show. The difference that Optilase made to my life is huge. It took me some time to build up the courage to have my Free Assessment, but I’m so glad I did. The Clinic at Optilase in front of the City Hall was more like a 5 star hotel and the Surgeon and team were absolutely fantastic. I ate, drank and watched dvd’s while I waited – I was so relaxed I didn’t want to leave. 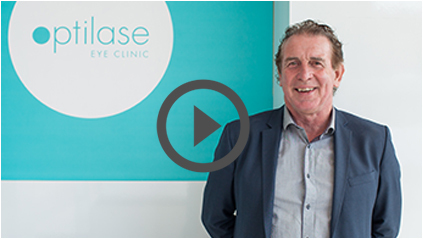 Optilase is Ireland’s leading eye clinic. 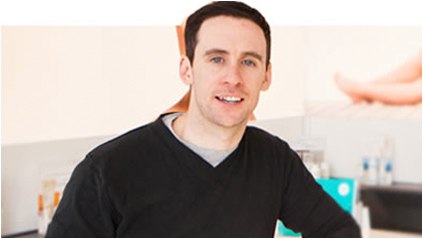 Irish-owned, the company were one of the first private clinics established in Ireland. At Optilase, they offer a comprehensive range of treatments using the world’s most advanced technology. Their World Leading Consultant Ophthalmic Surgeons have carried out in excess of 40,000 procedures. The combined expertise and experience of their staff allows the confidence to offer a Lifetime Care Guarantee as standard with all treatments. 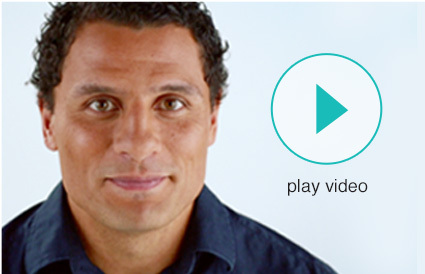 Optilase believe that the laser vision correction process should revolve around the patient. Focus is on trust, reliability, quality and care. Uniquely, they operate flexible opening hours including weekends and late evenings, allowing them to build your consultation, surgery and after care around your busy schedule. Book your Free Consultation today with Optilase Clinic Northern Ireland.